Investment fund BGF is taking a minority stake in Winterbrook, a housebuilder owned by well-known developer Francis Rhatigan, for €5m. The money will be used to support activity across residential, private rental and commercial projects. "BGF expects to provide significant follow-on funding to Winterbrook as further market opportunities arise in the future," it said. 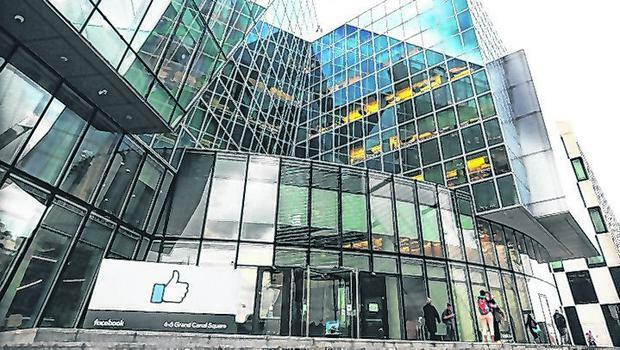 Mr Rhatigan is well known from his role as joint managing director of Ellier Developments, which built Facebook's headquarters in Dublin city centre and the Dalriada estate in Knocklyon, South Dublin. He said the money would "open up new opportunities as Winterbrook will now have timely access to additional funding when opportunities arise". His children Kate, Anne-Marie and Conor are working with him in the business, while ex-DCC boss Tommy Breen has joined as chairman. Winterbrook's land bank, focused on the Dublin region, includes sites in Foxrock, Enniskerry and Dalkey. It's BGF's second deal here after a recent €10m investment in nursing home operator Brindley Healthcare. The investments come from an Irish-focused fund with €250m of firepower. The fund's backers are the Ireland Strategic Investment Fund (a State entity previously known as the National Pensions Reserve Fund), as well as AIB, Bank of Ireland and Ulster Bank. BGF is led here by Leo Casey, who said the fund was "delighted to take a minority position in Winterbrook and to support the company which is a very successful family-owned business". "Everybody understands that housing is a critical infrastructure issue in Ireland at present and quality companies like Winterbrook have an important role to play in addressing this issue. "Our focus on only taking minority positions is resonating with a lot of business owners who want the benefits of equity support without losing control. BGF believes in empowering, not replacing, existing owners and their management teams and we look forward to working with the Winterbrook team in the months and years ahead."